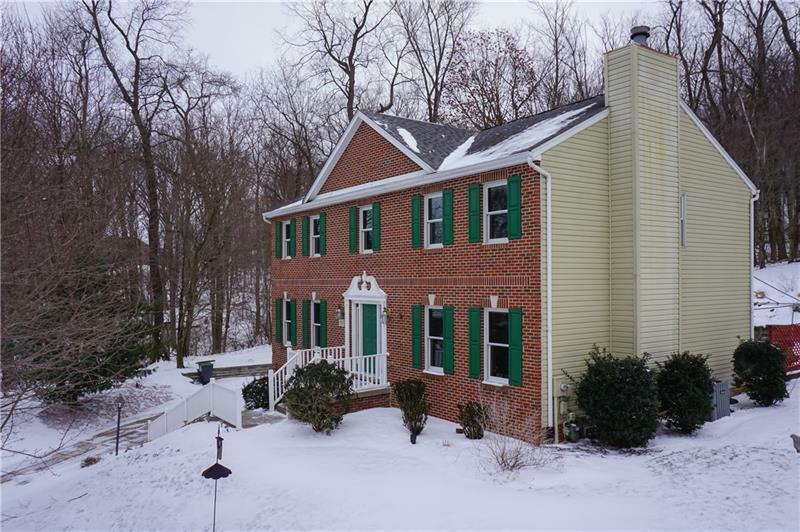 Custom brick home on a cul de sac boasting generous room sizes, new HW flooring, wood trim details, abundant storage, a serene home site & much more. 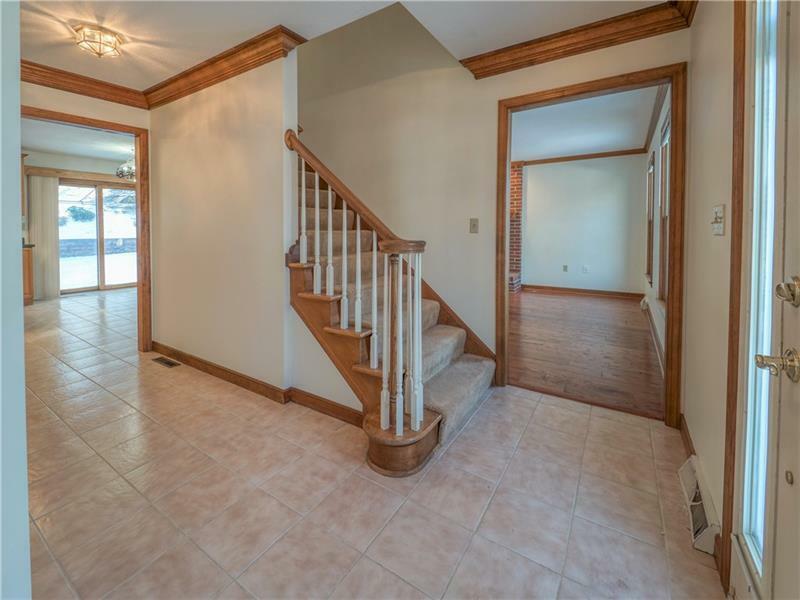 Greet guests in the bright foyer w/neutral tile. 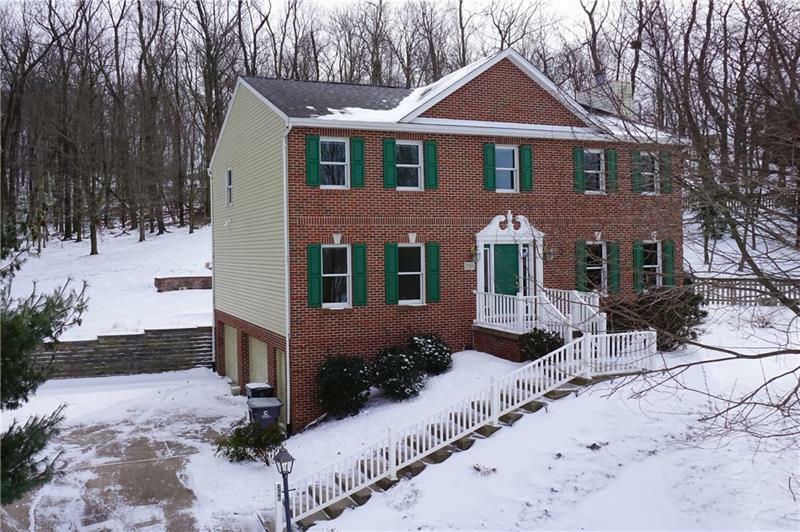 Expansive family room accessible from the KIT & foyer is flooded w/natural light, feats. a floor to ceiling brick FP & new HW. 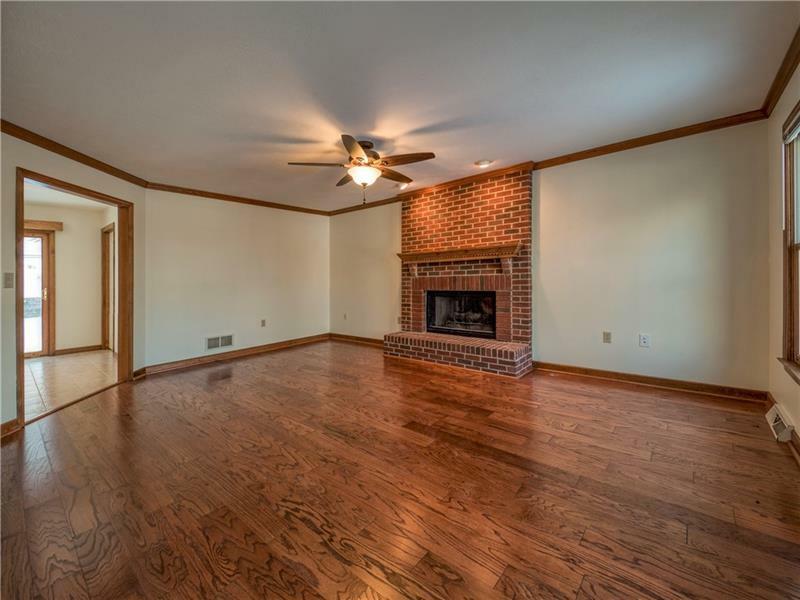 Elegant LR w/crown molding & plush carpeting. DR, accessible to the KIT, w/a tray ceiling, chair rail & large windows. At the back of the home is the KIT w/ample storage, endless counter tops, a center island, 5 burner gas stove, large pantry & access to the patio w/awning off of the casual dining area. Convenient first level laundry. 2nd level feat. generously sized master bedroom, w/a large walk-in closet w/laundry chute, vivid windows, a tray ceiling & a spa-like bathroom w/skylight, dual sink vanity & jet tub. 3 neutral guest BR boast ample storage, share a hall bath w/a sky light, dual sink vanity & tub/shower combo. Fin LL is ready for your design.